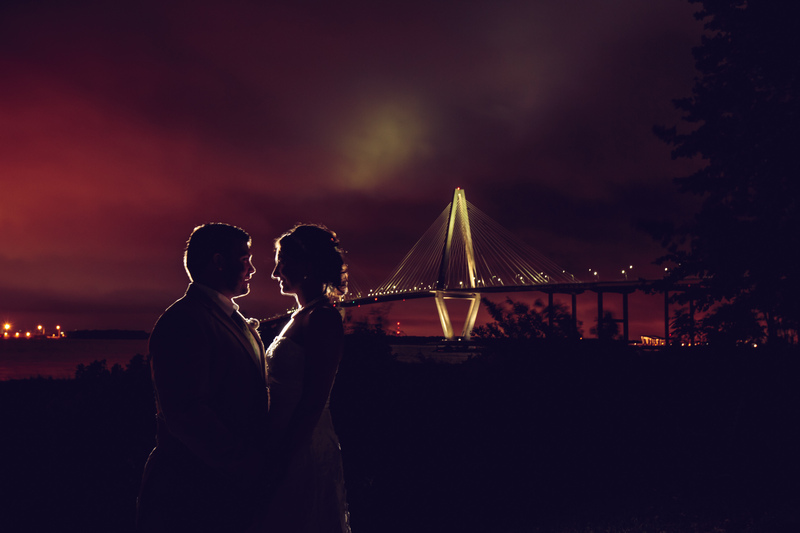 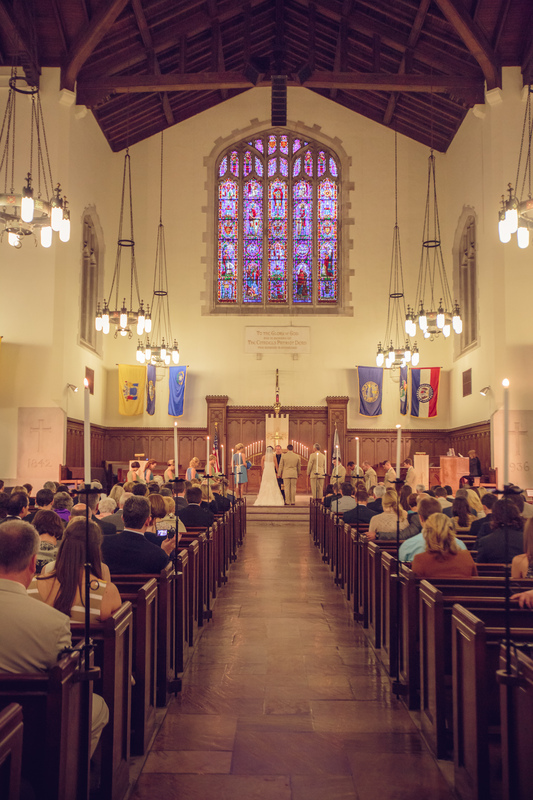 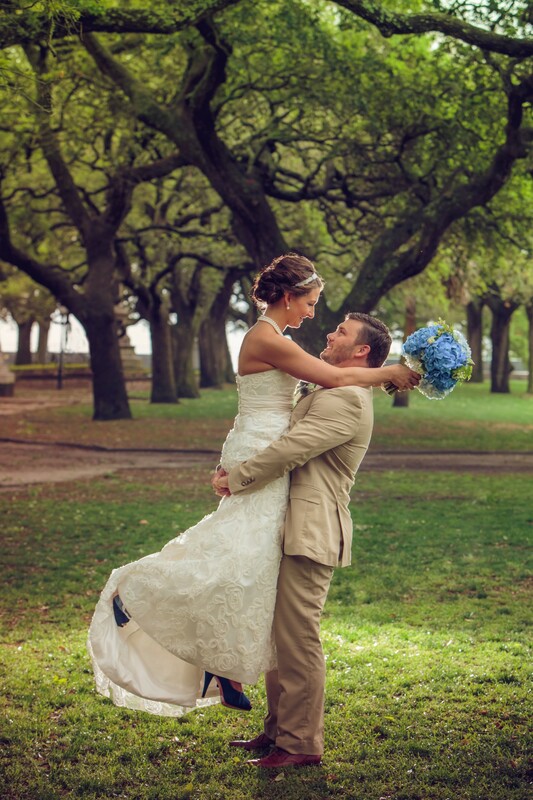 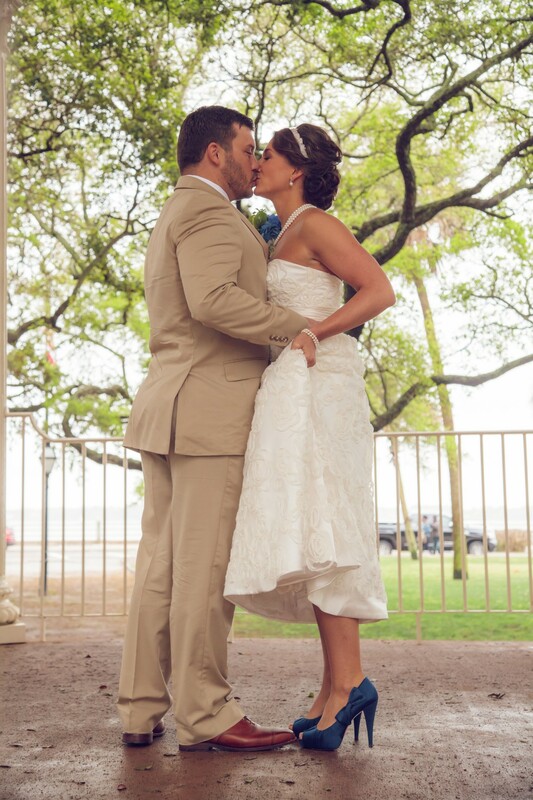 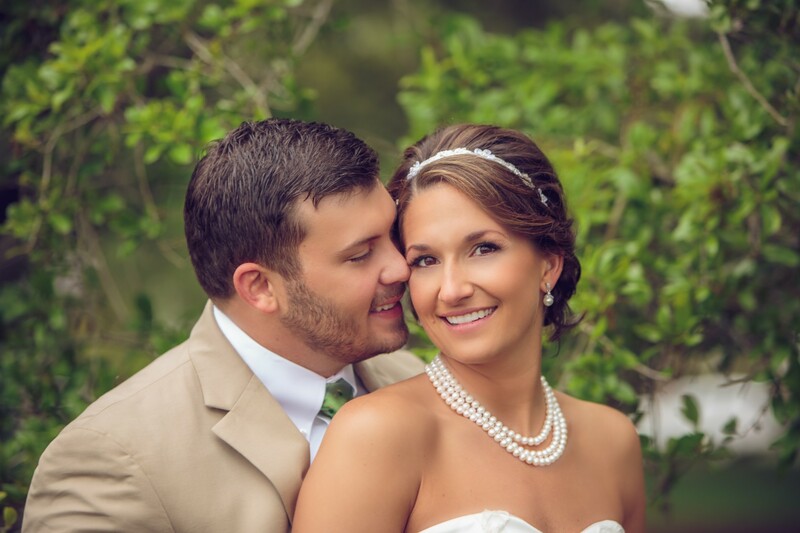 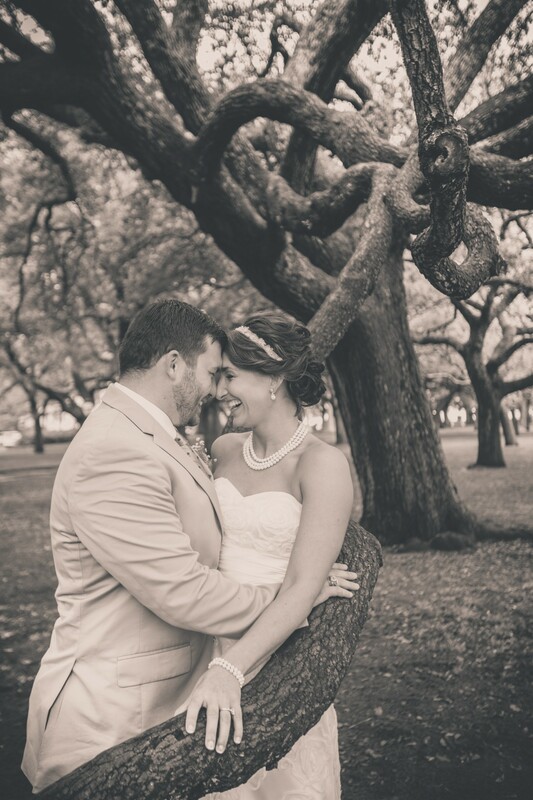 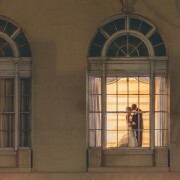 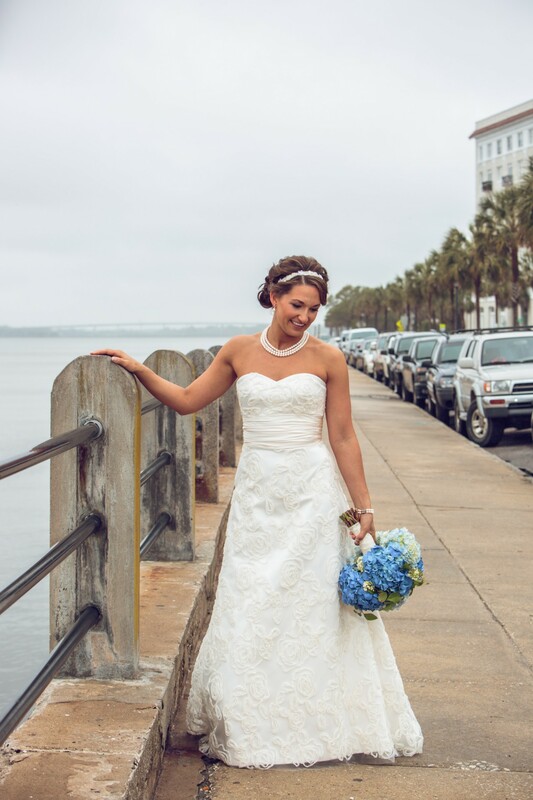 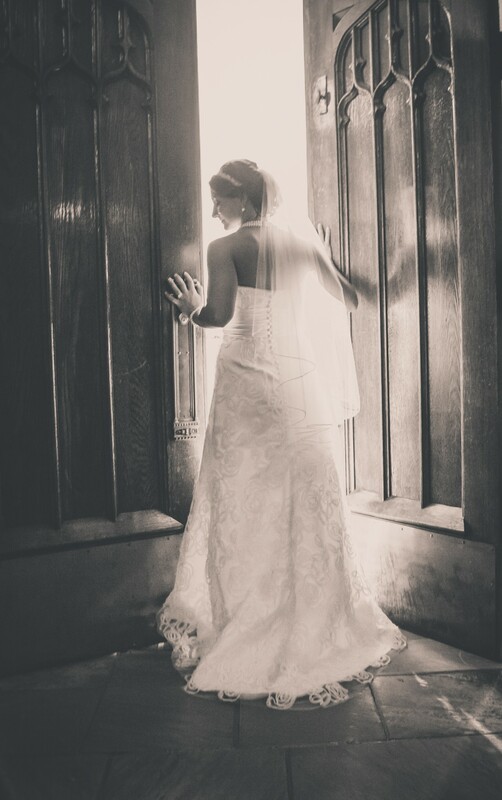 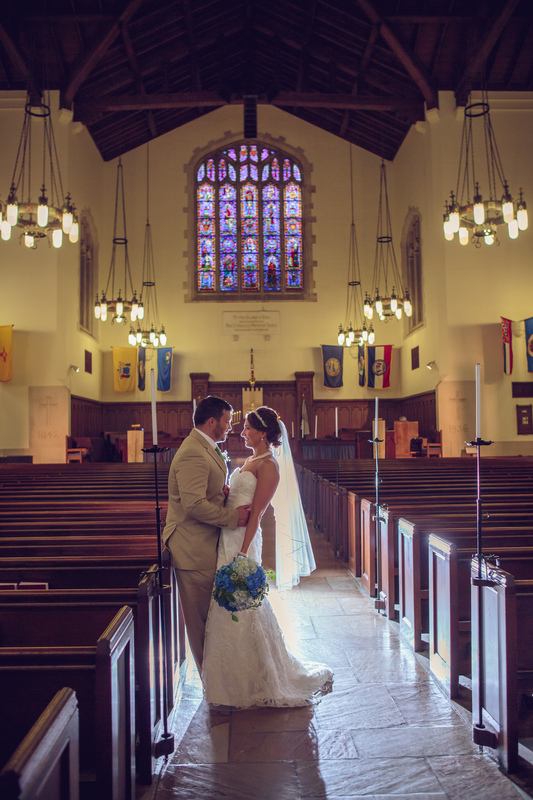 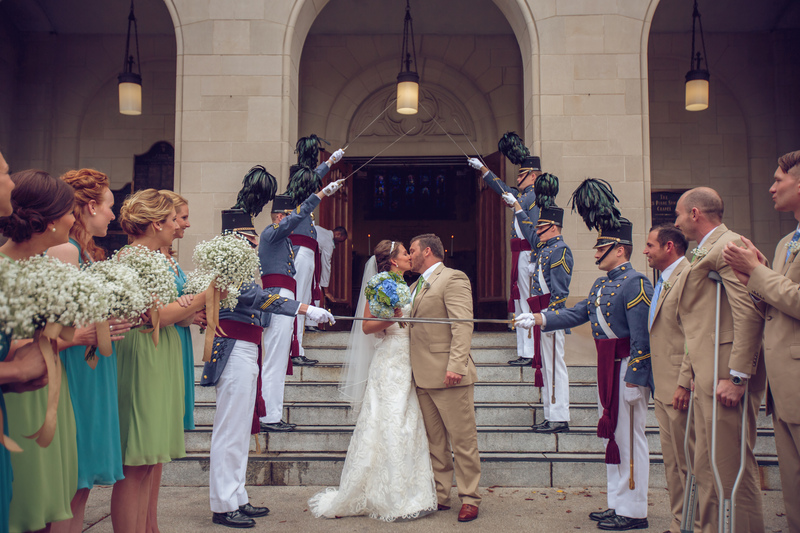 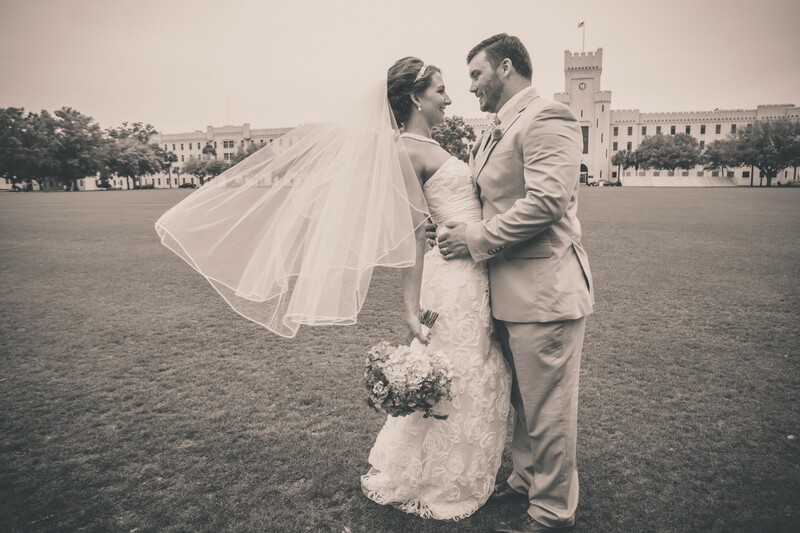 Laura and Keane met at a Citadel tailgate and so it was very fitting the two got married at Summerall Chapel. 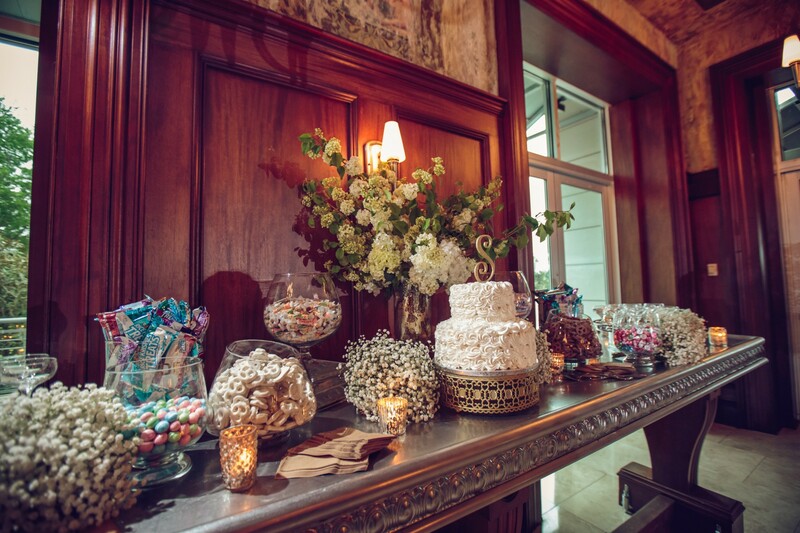 Sara York Grimshaw was the florist and she did such a great job making the ceremony and reception so elegant and whimsical. 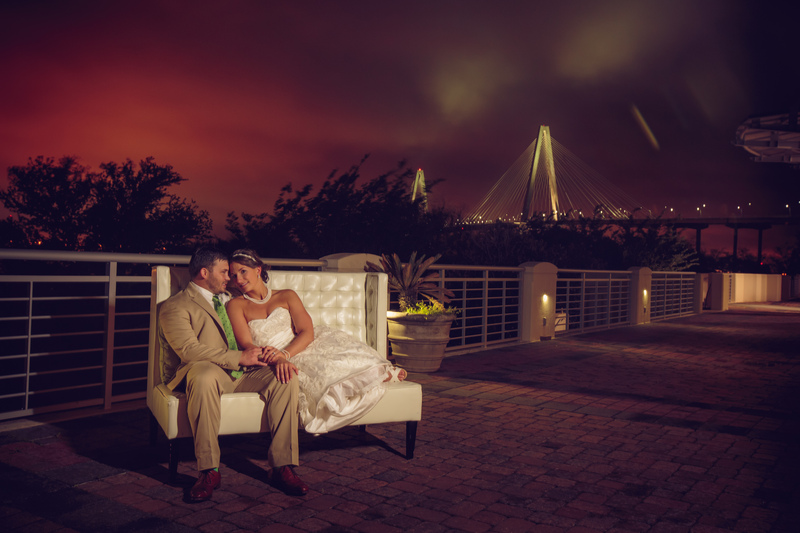 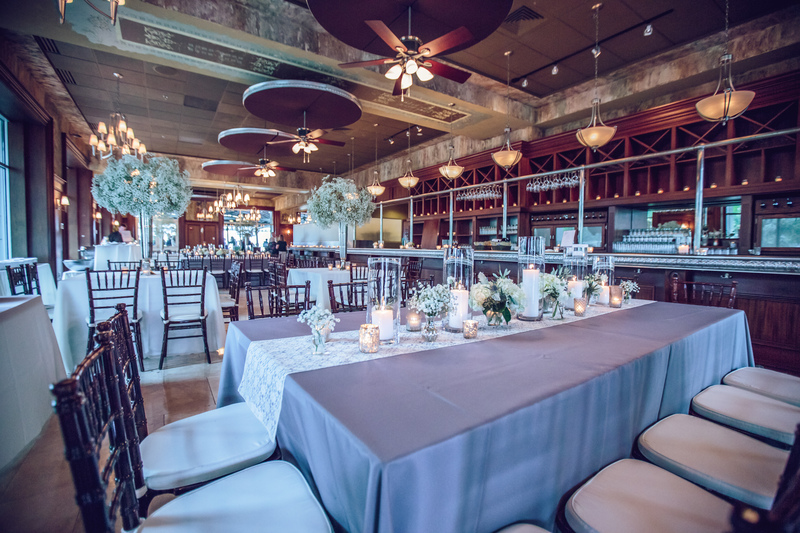 The reception was held at Harborside East and Cru Catering and Event Haus made sure everyone had a great time and great food. 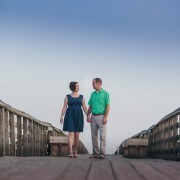 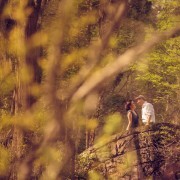 Congrats Laura and Keane!